The Wampler Tumnus Deluxe puts precise tone sculpting into one of Wampler&apos;s most popular overdrive circuits. 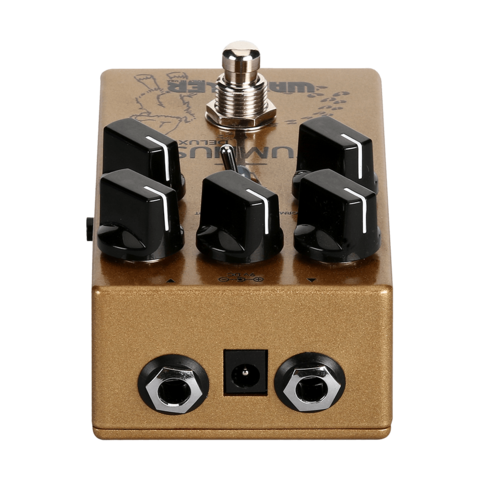 The Tumnus Deluxe offers the same detailed clarity, gritty drive, and powerful boosting potential as the original design. Yet the addition of a 3-band EQ and a Normal/Hot switch opens up even more tonal options. 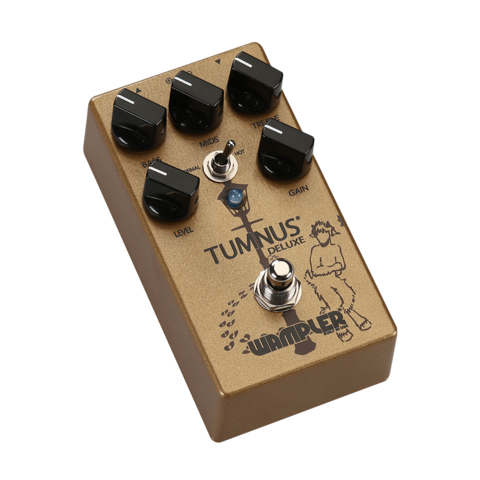 On the side of the Wampler Tumnus Deluxe overdrive pedal, you&apos;ll find a Buffer switch that gives you access to transparent true-bypass switching or the tonal sweetening of this design&apos;s buffer. 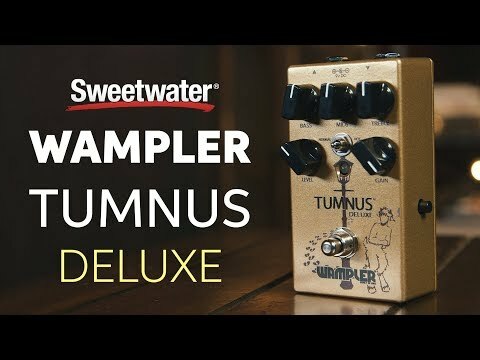 If you want the tone of the Tumnus with a wider range of character, check out the Tumnus Deluxe at Sweetwater. Insert a Wampler guitar effects pedal in your signal chain, and you&apos;ll be instantly impressed by its amazing tone. 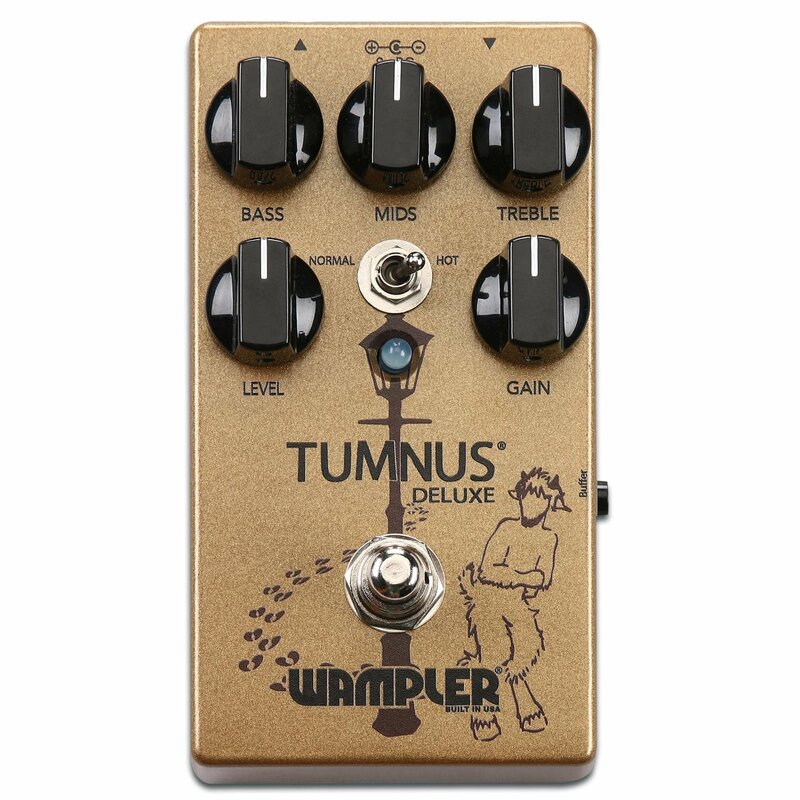 Wampler&apos;s handbuilt pedals are of top-notch quality and are recognized by guitarists everywhere. 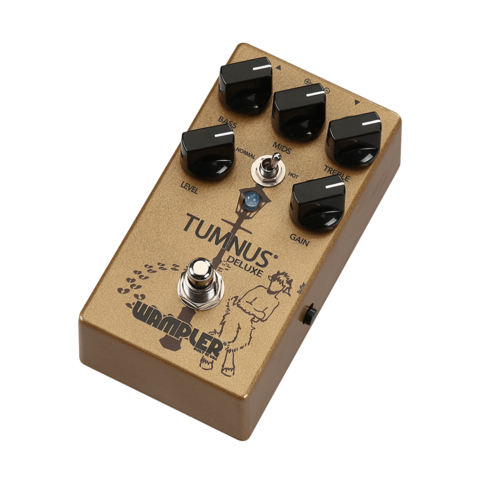 From the aggressive crunch of their distortions to the lush tones of their modulations, it&apos;s easy to find the perfect ingredient to your tonal recipe. 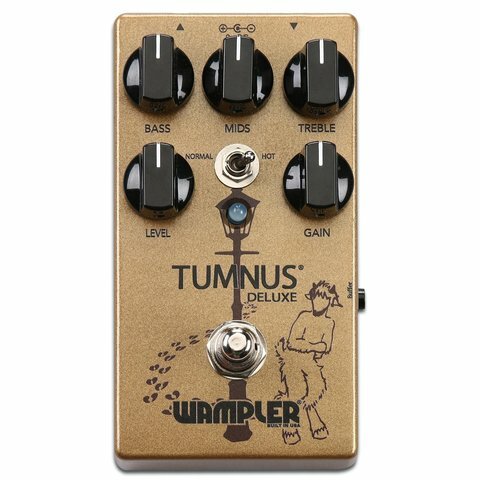 If you&apos;re looking for that special effect from your guitar pedalboard, check out Wampler pedals.